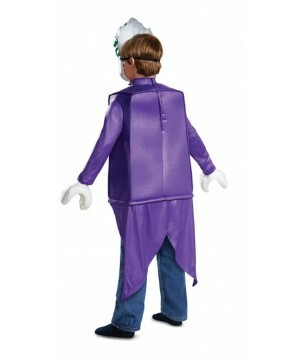 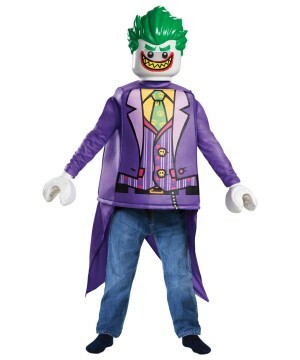 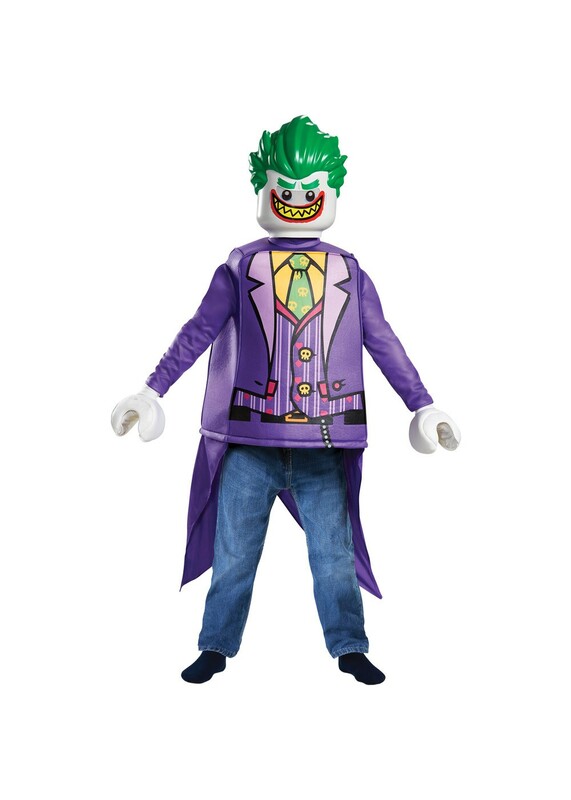 Lego Batman Boys Joker Costume. 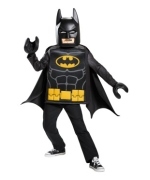 Includes minifigure tunic with attached tails, mask and one pair of hands. 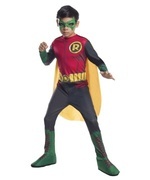 Available in child size Small (4-6), Medium (7-8) and Large (10-12). 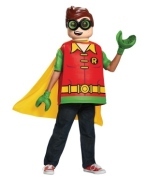 Become Lego Batman's greatest Lego villain! 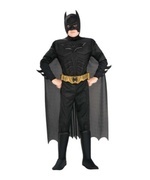 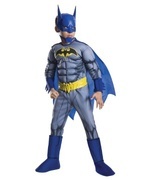 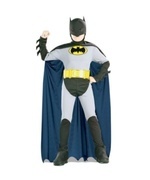 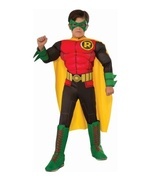 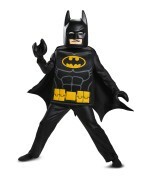 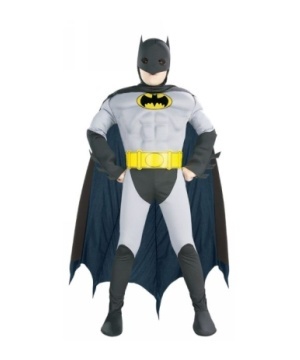 This costume only needs pants and shoes added and then your child can wreak havoc on the citizens of Gotham City! 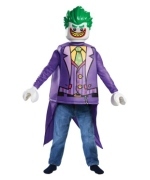 Review(s) for " Lego Batman Boys Joker Costume"